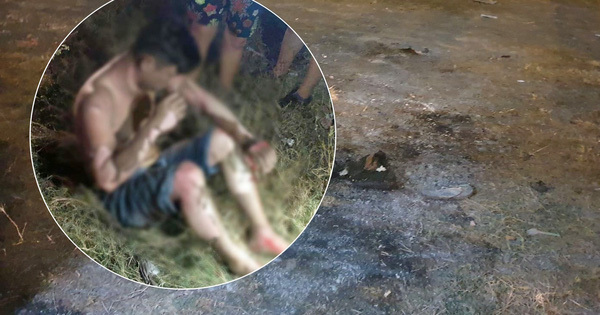 Home / vietnam / The two men and women burned like torches in Saigon suspected of pouring gasoline. 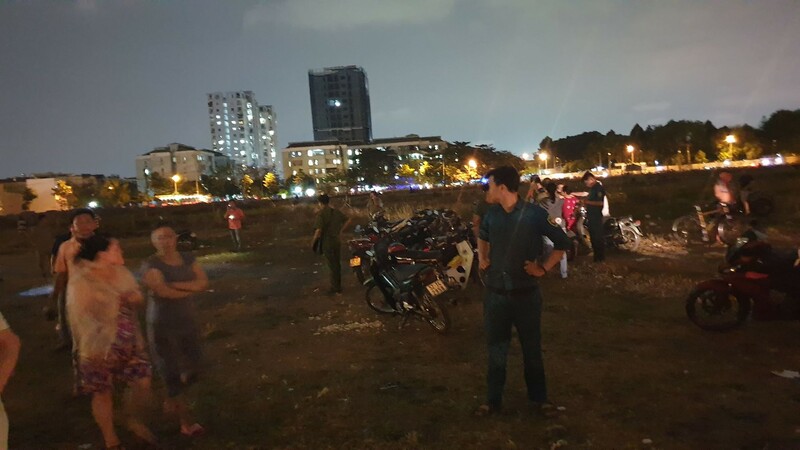 Early information, people at the An Suong market area in Dong Ho Thuan Ward (District 12) at about 19:15 on April 17 saw two men and women (about 32 years old) carrying a motorbike that ran to the recently planted land . say. Then they were amazed when they saw these two people who were burning wildly. So they encouraged people to turn off the lights. As a result of the fire, people were taken to emergency hospitals and serious burns were reported to men and women reported to the authorities. 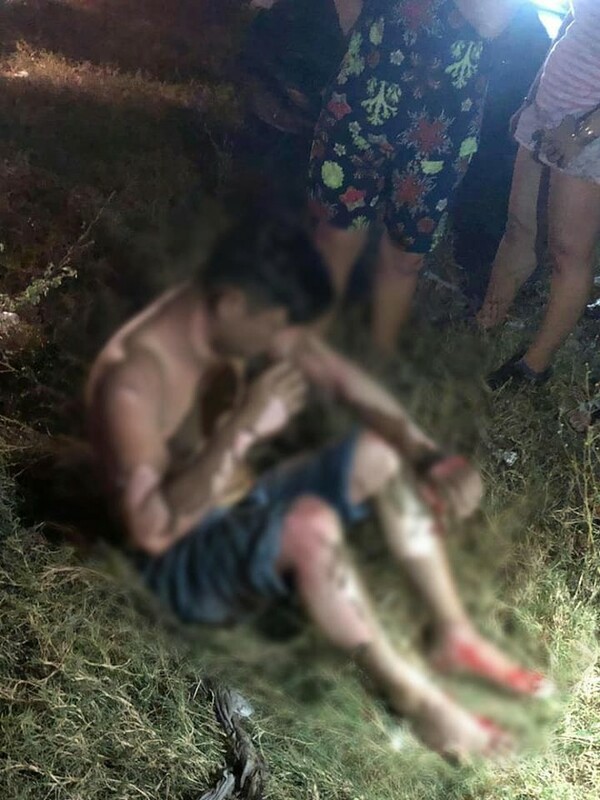 People saw plastic tanks that contained gasoline near the scene, so men and women suspected that they had brought gasoline to him and poured it on him, and set fire to commit suicide. 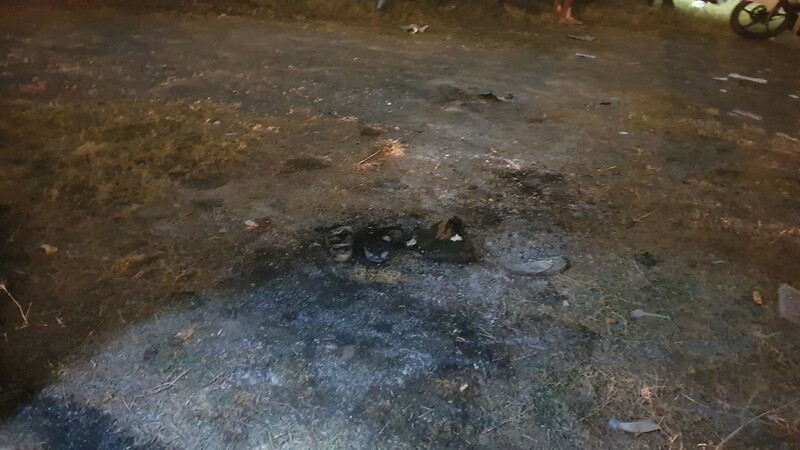 What we noticed on the scene was that two victims' bikes were left at the scene of the accident and the flap of the grass burned and the plastic fuel tank was black. "When I saw them burn twice like torches, I met a vendor's bucket that was selling fire to the girl. His son was used by other young men to put on fire jackets. Both of them suffered severe burns. "PC (people) said. The story tellers were shocked. 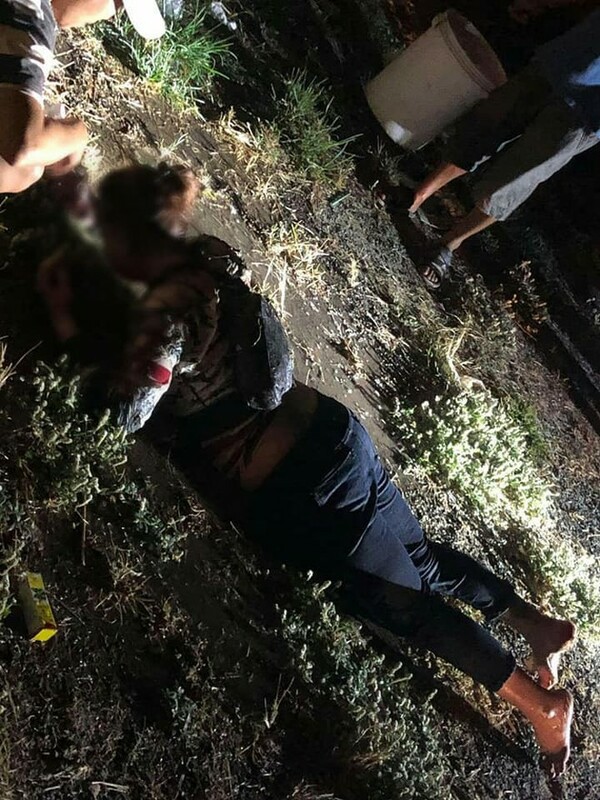 The cause of the incident is under investigation by the authorities.